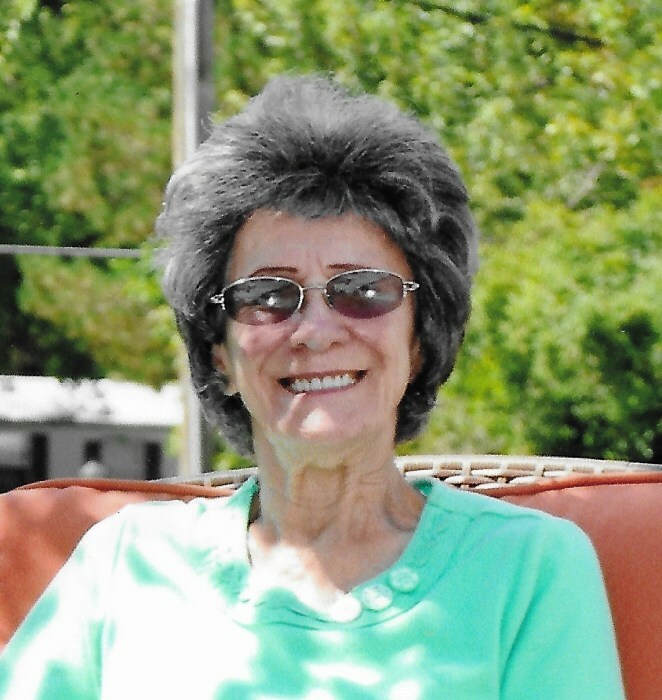 Verda L. Crisenbery, 90 years of Bryan, passed away early Monday, March 18, 2019 at Genesis HealthCare-Bryan Center, where she was a resident. Verda was born May 20, 1928 in Hudson, Michigan, the daughter of the late Arthur and Lucille (Radabaugh) Climo. She attended Gorham Fayette Schools. Verda was married to Donald Page and Jack N. Crisenbery, who preceded her in death on November 30, 2001. Verda was a press operator for the Ohio Art Company for 21 years. She had also been a Nurse’s Aide at Bryan Home Health Care for seven years. She was a member of Living Hope Free Methodist Church, West Unity. She enjoyed fishing, knitting, cooking and canning produce out of her garden. She loved to go on vacation in Tennessee.